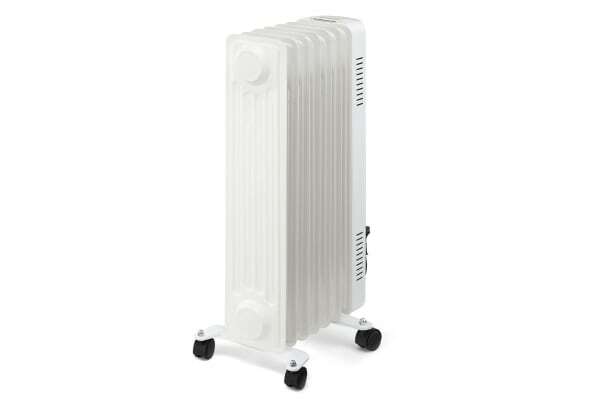 Keep warm and toasty all winter long with this powerful and safe portable heater. 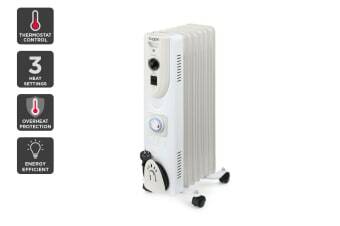 Keep snug from head to toe this winter with the Kogan Portable Oil Heater (7 Fin 1500W), helping you keep perfectly warm to your preferred temperature with up to 1500W of heating power across three settings. 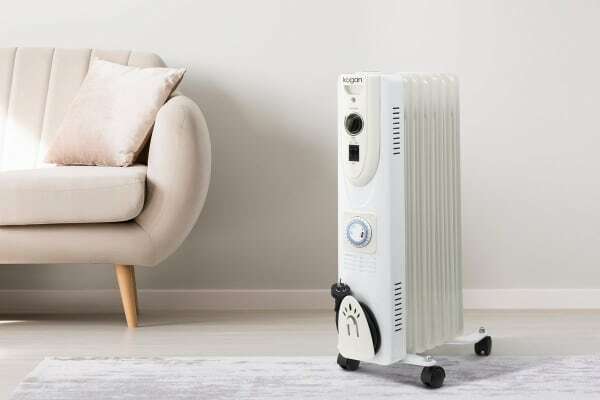 Come home to a toasty house with the timer function and leave it running while you sleep without having to worry about switching it off – let the automatic timer do the work! Feel safe and secure to leave the heater running all day long with overheating protection, and move it around the house freely with the four castor wheels.